Car rental in Johannesburg you can trust – Are you going to Johannesburg on business or pleasure? Are you looking for a car rental company that you can trust for great cars and excellent service? Pace Car Rental in Johannesburg have a wide range of vehicles for hire. Whether you are looking for a cheap car rental option with minimal frills to get you from point A to point B or for a bakkie hire, van hire, minibus hire or SUV rental; Pace Car Rental have the ideal vehicle hire for you. – We have a shuttle service that will pick you up from the Marlboro Gautrain station free of charge. – Our vehicles are maintained and serviced strictly according to manufacturer’s standards in order to ensure your safety when renting a car in Johannesburg. – We have a wide range of vehicles on our rental fleet in Johannesburg. – We stand by and live our mission of bringing more affordable car rentals to the nation. Group E – Hyundai H1 2.4 CVVT engine , with aircon, 4000 litres of space and manual transmission. Group F – The Pace Car Rental Johannesburg minibus hire fleet now includes the 10 seater Toyota Quantum diesel minibus. This is perfect for those times when you are travelling long distances and want to save on fuel or if you are on a construction site with diesel bowsers. 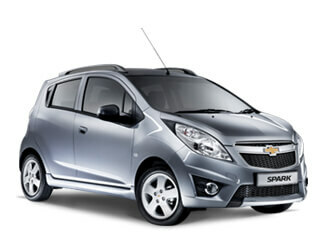 Group A – Chevrolet Spark 1.2L, Kia Picanto, Nissan Micra or similar. Radio no aircon. Lots of space, and no frills. Group B – 1.4 VW Polo Vivo or similar. Blue Tooth Radio, aircon, power steering. The Polo Vivo, is an Icon of South African motoring, all of Pace’s Polo Vivo’s have alloys so you don’t look like you are driving a rental car. Group D – 1.4 VW Polo Vivo or similar. Automatic Transmission, Radio, aircon, power steering, ABS and airbags, blue tooth hands free. Cheap Bakkie Rentals from R455.00 per day with lowest excess in town! 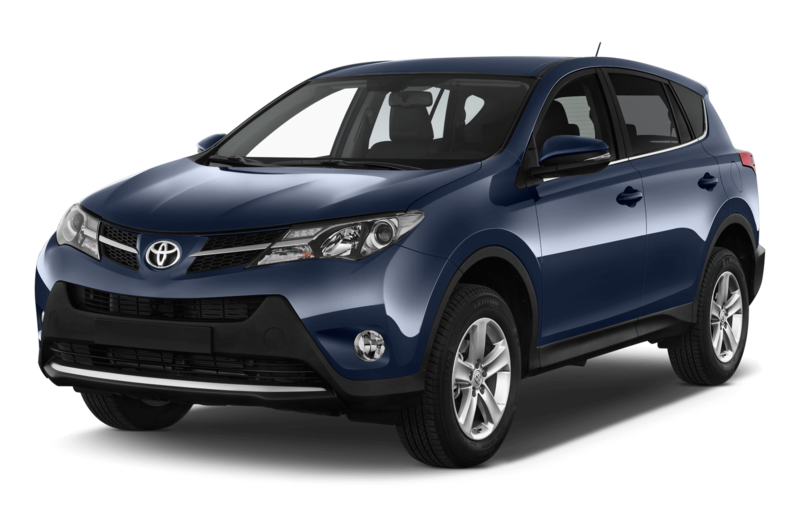 Group O – The Toyota RAV4 has a sleeker, more sophisticated, look. Its new frontal design, with full LED headlights included for the very first time, generates a stronger road presence. 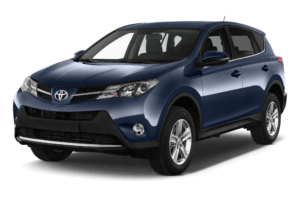 The RAV4 features Toyota’s advanced all-wheel drive technology.